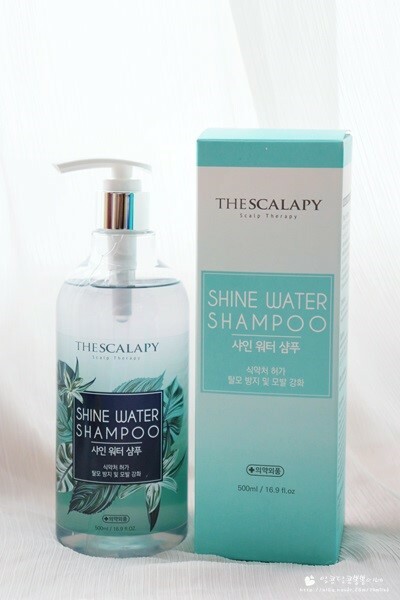 Anti hair loss shampoo approved by Korea Food & Drug Administration. 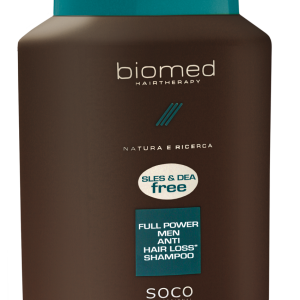 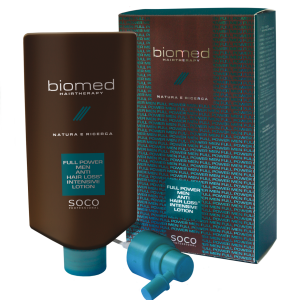 Contains naturally derived surfactant extracted from coconut equivalent to baby goods Cocamido propyl betaine, Cocamide MEA. 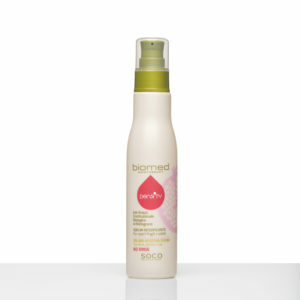 Achieve astonishing softness with shampoo use.